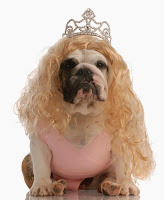 Hi all, Missy, Melinda Langston’s bulldog from The Pampered Pets series, here. Since this is the first time you’re hearing from me, I’m sure you’re wondering if my human, Mel, really does pamper me. Absolutely! 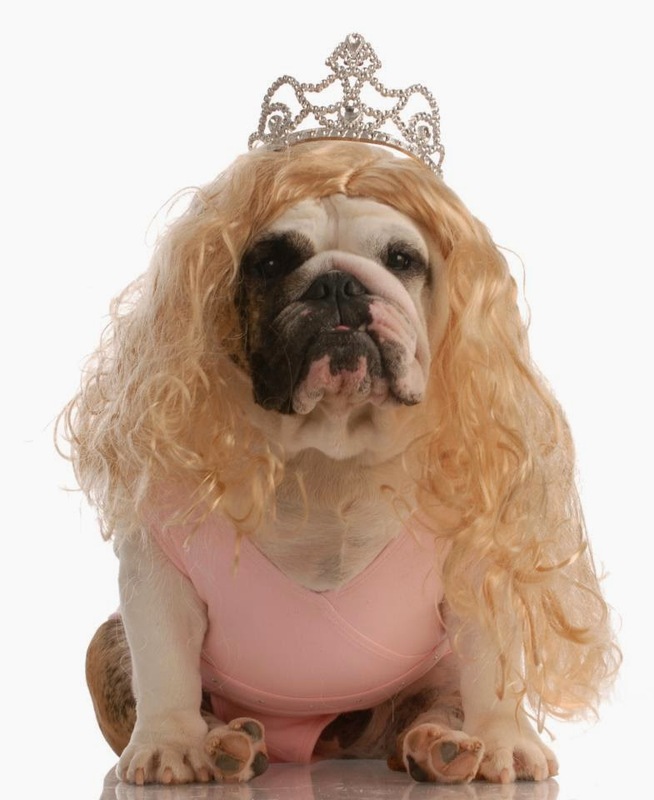 At least as much as a bulldog wants to be pampered. I may look big and tough, but I actually have a delicate constitution. I overheat easily and I don’t like to overexert myself with a lot of exercise. My human gives the best dog massages and head scratches. I also get the best toys. One of the perks of Mel owning a pet boutique. Currently we’re on a glamping trip. So far, I’ve been having a great time. We’ve played a few games, I’ve take a lot of naps (my favorite pastime), and I’ve eat some great gourmet meals. The food on this trip is the best I’ve had while on vacation—lamb, carrots, sweet potato chips, beef stew. Delicious. I’m drooling just thinking about it. Well, to be honest, I drool even when I’m not thinking about eating. But here’s the funny thing about this vacation, the head chef, Addison Rae, was murdered the same day we arrived. Now it’s her sou chef who’s making all these great dishes. These homicide detectives showed up at the camp ground, and word on the walking trail is that Mel is a suspect. I know she didn’t have anything to do with the murder, but she is worried about something. I can sense it. I think she needs to relax and enjoy our vacation. 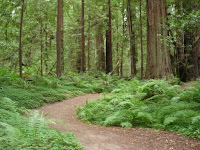 If I could talk, I’d remind her about the last trip we took together to the Redwoods. It was great. 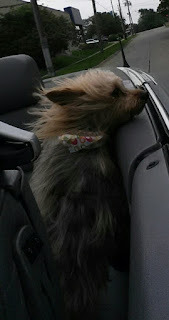 I got to stick my head out the window and lick the air. The food was only okay, but it didn’t matter. Mel and I were happy. My glamping story is coming later this year. 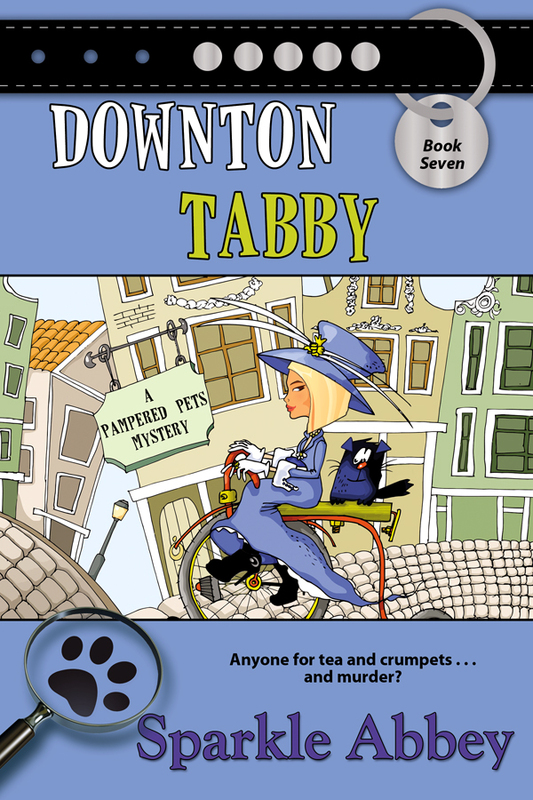 In the meantime, you can read about Mel’s cousin, Caro’s, adventures in Downton Tabby. It’s out now! Caro Lamont, amateur sleuth and well-respected animal therapist to Laguna Beach's pampered pets, works with office mate and tech wizard, Graham Cash, whose beloved Scottish Fold tabby cat, Toria, is purported to have anger management issues. But when Caro drops by the charming Brit's Tudor-inspired mansion to return Toria, she finds his business partner dead and Cash missing. Caro is left with the cuddly cat and a lot of unanswered questions. Is Cash the killer, or has he been kidnapped? What's up with the angry next door neighbor? And what about Cash's girlfriend, Heidi, who isn't sharing everything she knows with homicide detective Judd Malone? Sparkle Abbey is the pseudonym of two mystery authors (Mary Lee Woods and Anita Carter). They are friends and neighbors as well as co-writers of the Pampered Pets Mystery Series. The pen name was created by combining the names of their rescue pets--Sparkle (Mary Lee's cat) and Abbey (Anita's dog). They reside in central Iowa, but if they could write anywhere, you would find them on the beach with their laptops and, depending on the time of day, with either an iced tea or a margarita. Woof! We want to go glamping, too, and play with the other dogs and eat yummy food! And we can help find the villain--we've done it before. Yes! Tally - Ho and I can play in the grassy area. 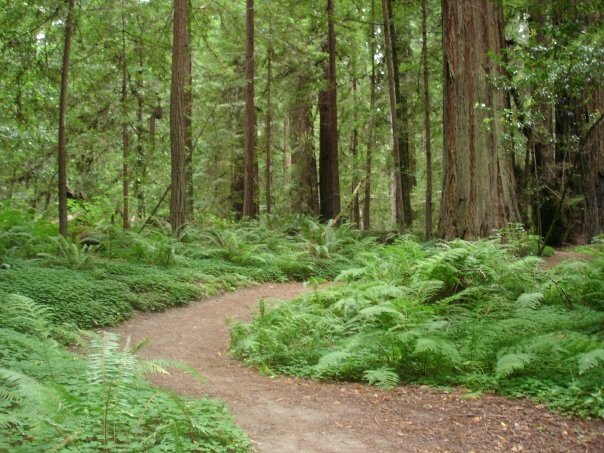 I know the perfect napping spot under a couple of trees. Missy, you look fabulous in your picture! Have a wonderful time "roughing" it! Thank you. Mel took that photo last Halloween.